KOffice is a free / open source office suit developed for cross-platform i.e. it can be used on Windows, Mac OS, KUbuntu etc. It is built on KDE platform. Now KOffice 2.2 is released with as many as 4,500 changes. 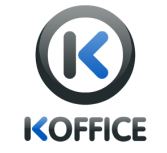 Earlier we talked about KPlato of KOffcie which is the project management tool under KOffice and now you can upgrade to KOffice 2.2 to see other products as well. 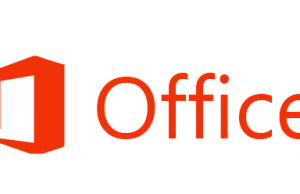 KOffice is having different products like Word, Excel, Power Point etc. The KOffice team is very happy to announce version 2.2.0, half a year after the release of KOffice 2.1. This release brings an unprecedented number of new features and bugfixes as can be seen in the full list of changes. There are two reasons for this very high development rate: People have started to notice KOffice again and the developer community is growing and the fact that Nokia is sponsoring development of KOffice for their office viewer.